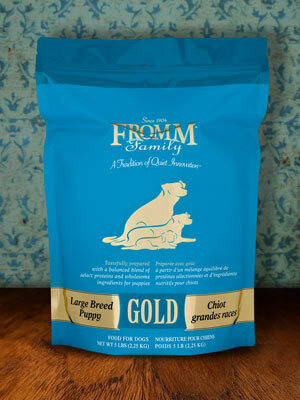 It has now been ten years since myself and Buddy found one another, and the idea for Buddy and Friends came into being. Buddy and Friends started out as a home based business making dog collars, but after working with numerous rescue organizations, I decided to create an avenue to generate funds to donate to local rescues. 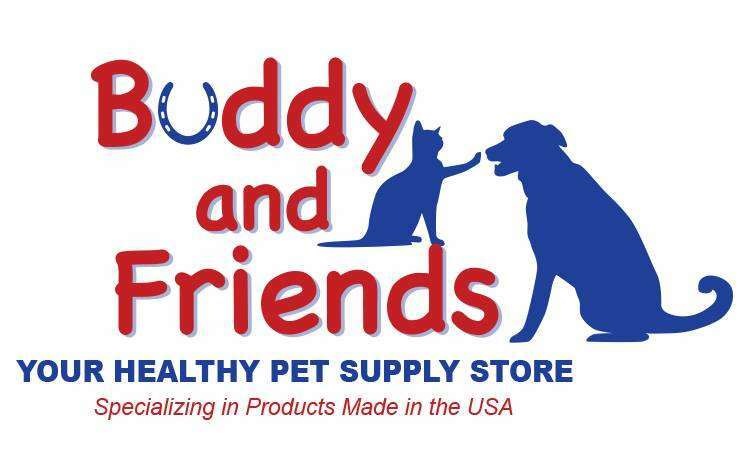 Buddy and Friends offers a warm environment to shop for your pet. 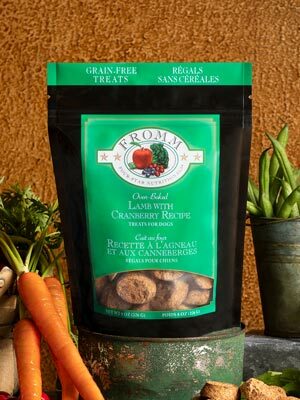 There is a treat bar with items made with NO wheat, corn and soy, from cannoli's to bulk biscuits. 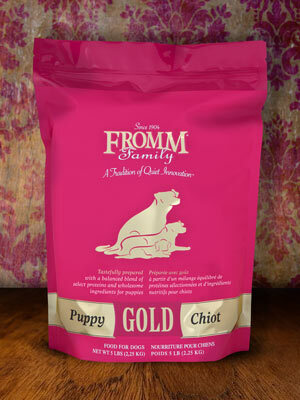 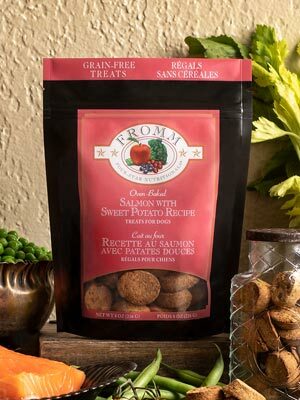 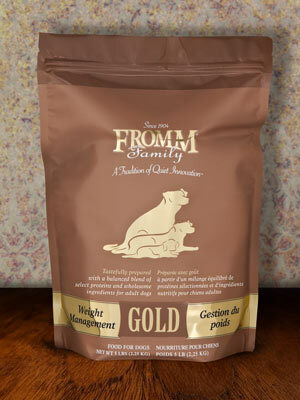 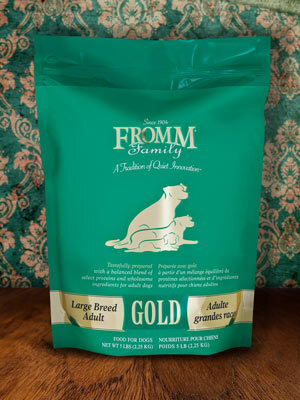 Check out our many grain free treats, organic shampoos, collar and leashes and many more items. 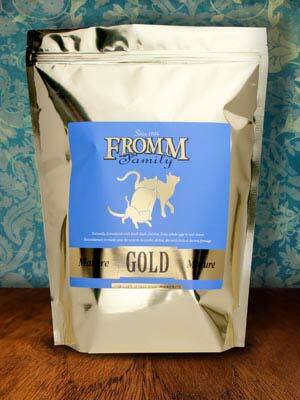 We even have a section of horse supplies, supplements, treats, wraps, and more. 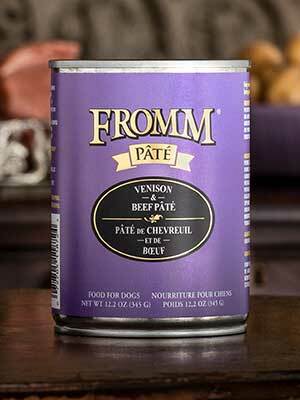 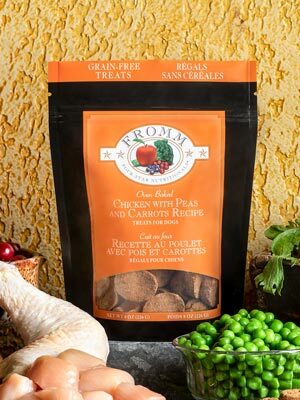 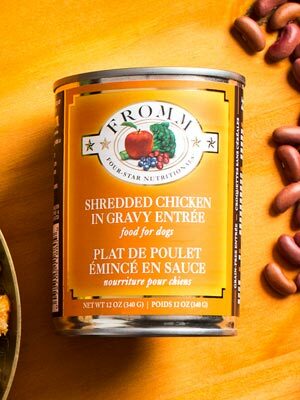 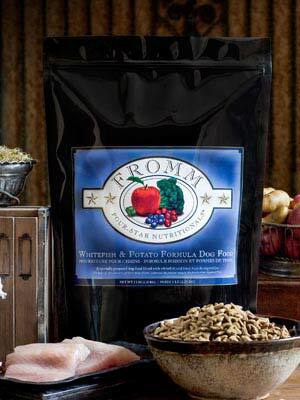 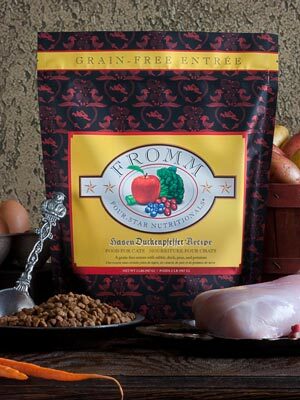 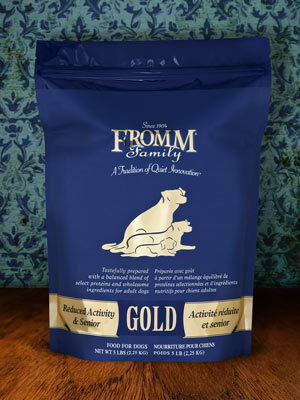 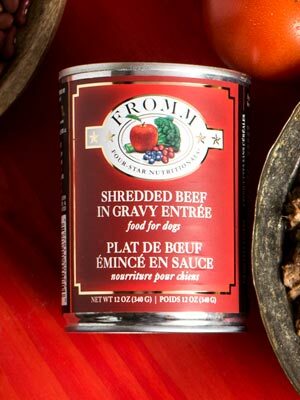 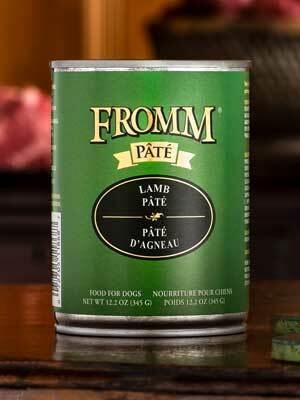 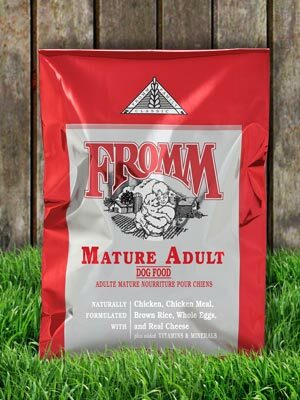 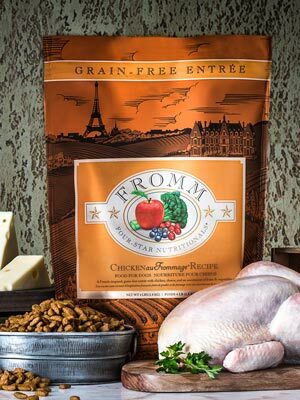 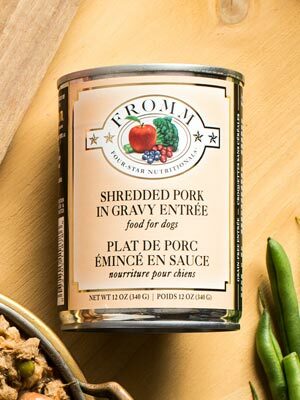 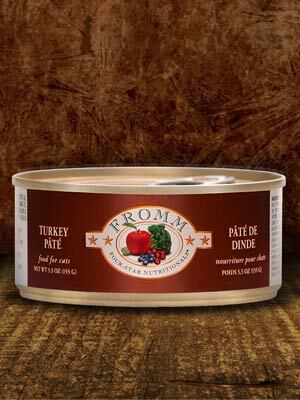 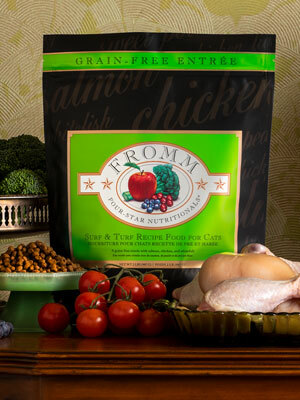 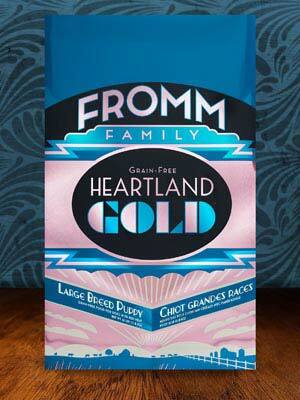 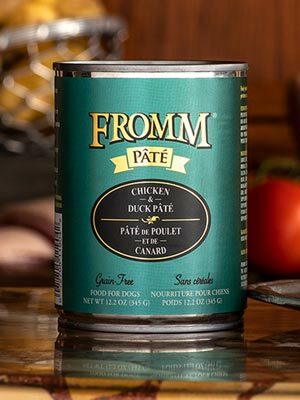 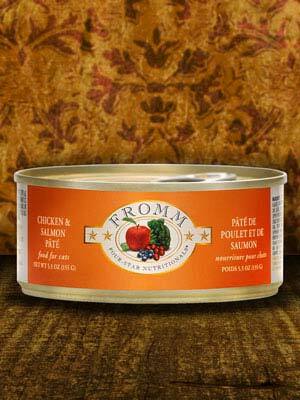 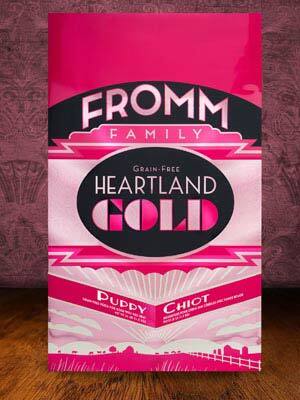 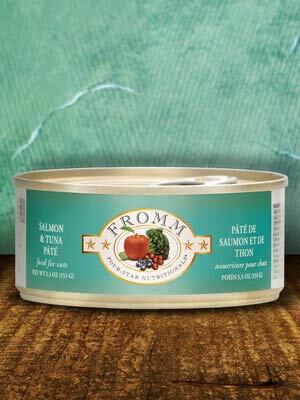 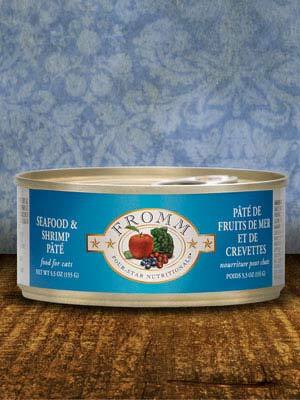 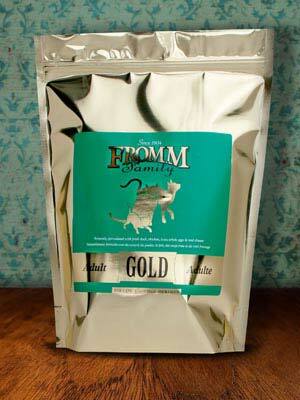 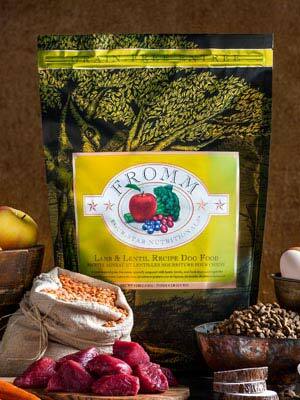 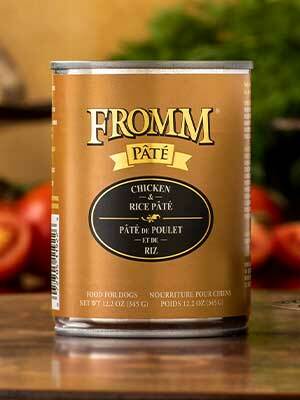 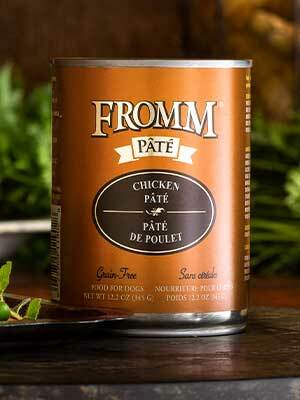 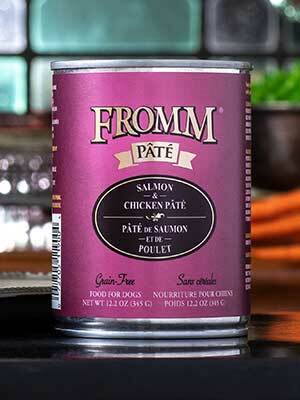 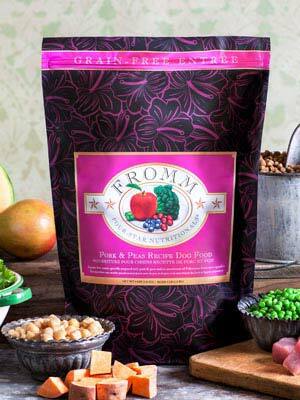 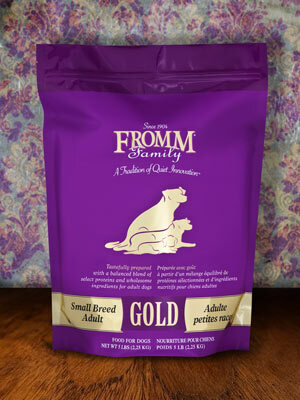 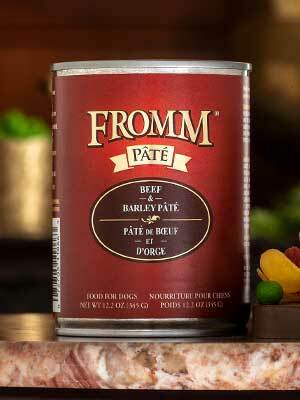 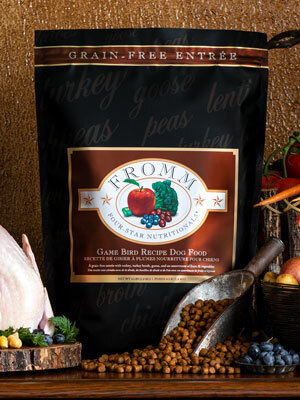 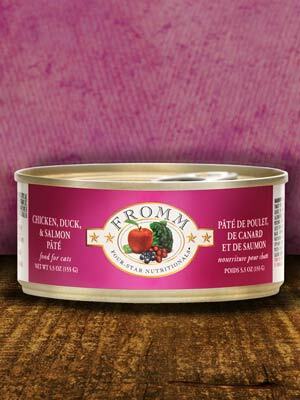 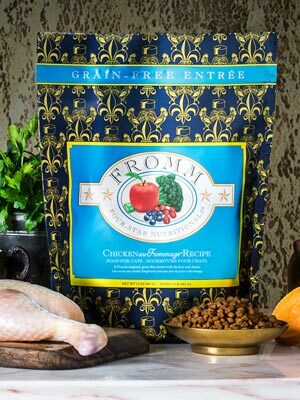 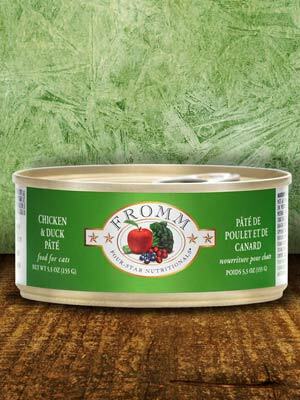 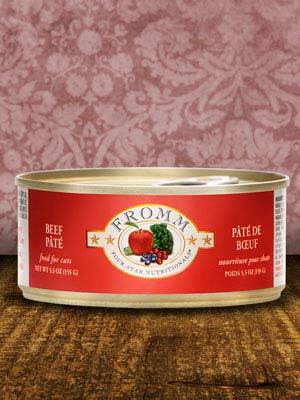 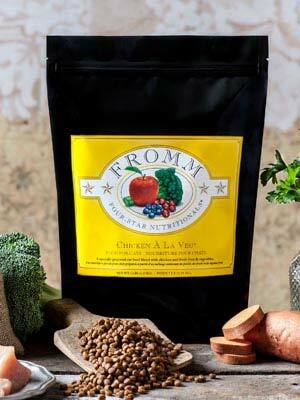 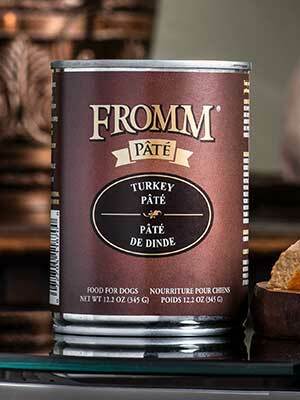 Buddy and Friends proudly offers a wide selection of top brand pet foods at competitive prices. 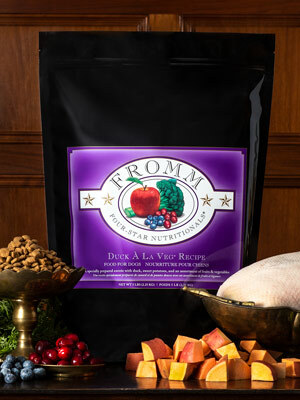 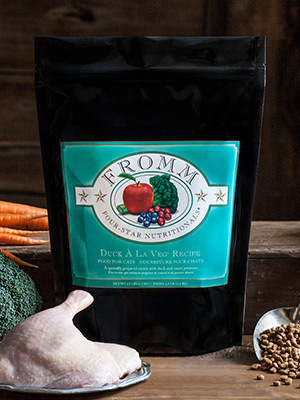 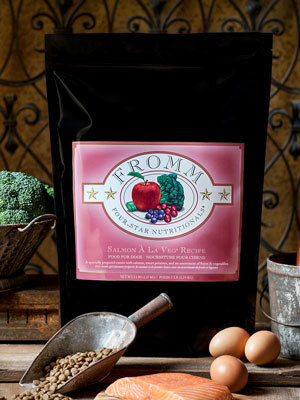 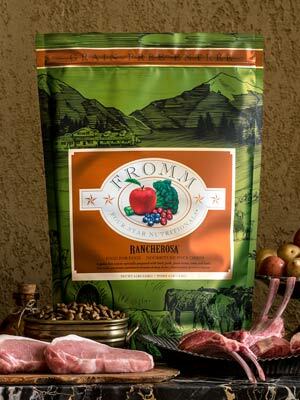 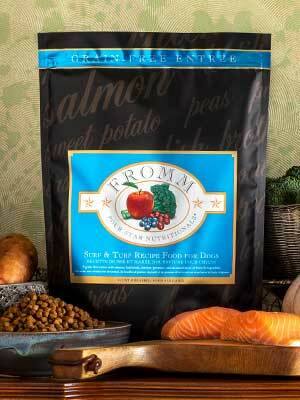 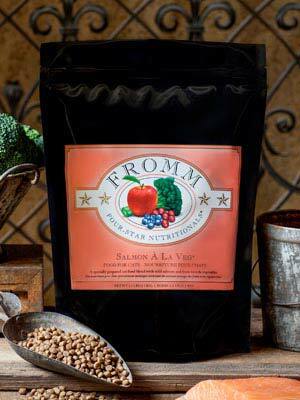 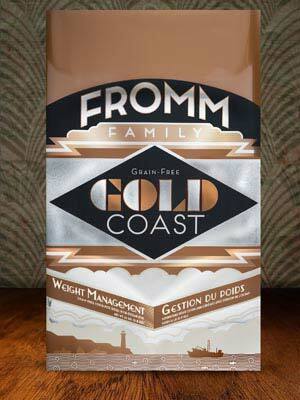 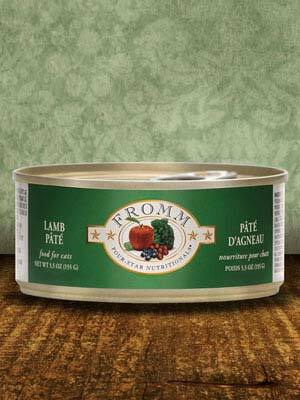 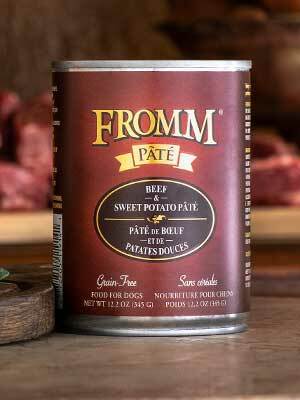 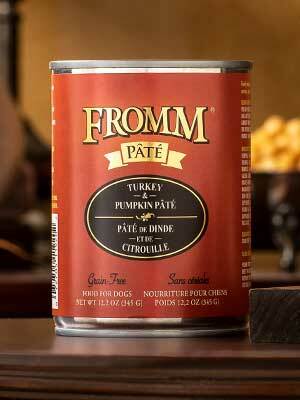 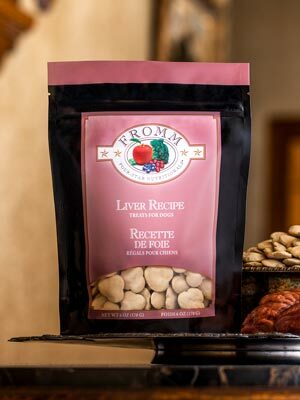 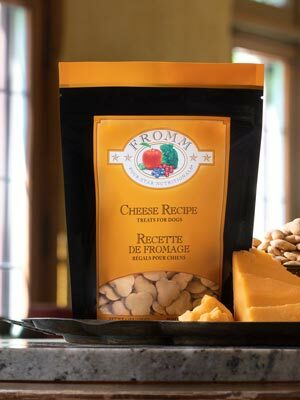 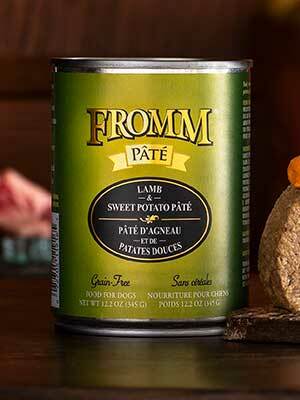 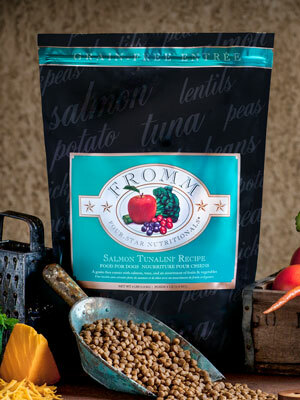 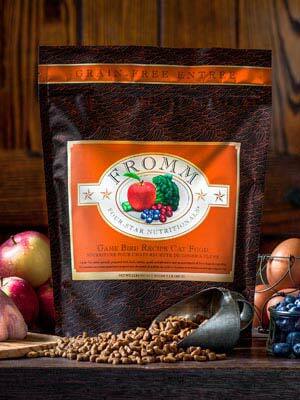 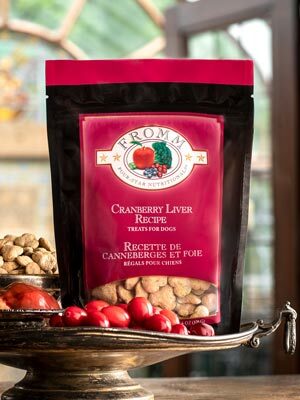 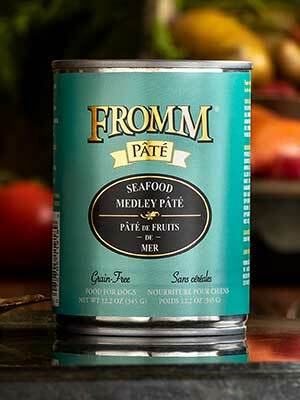 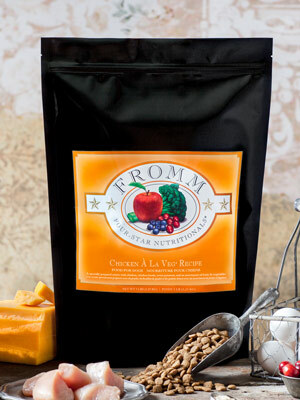 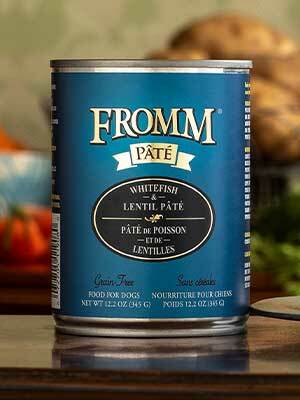 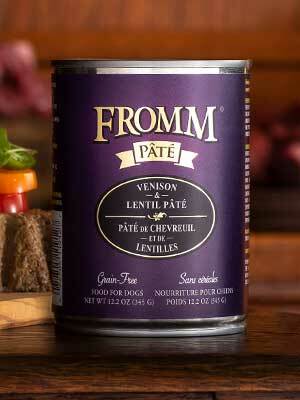 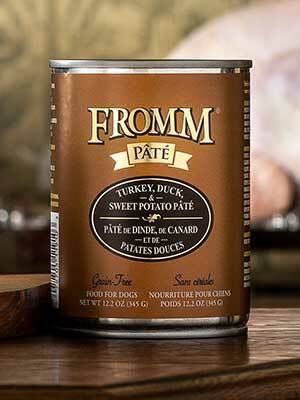 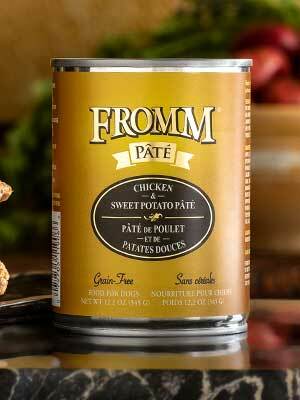 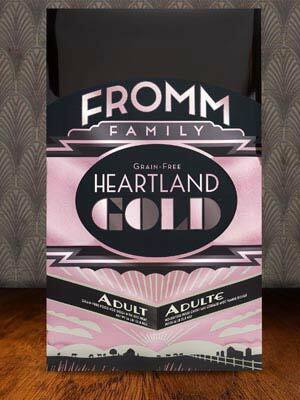 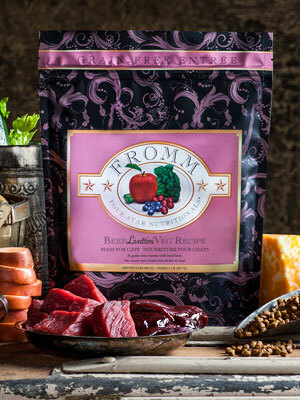 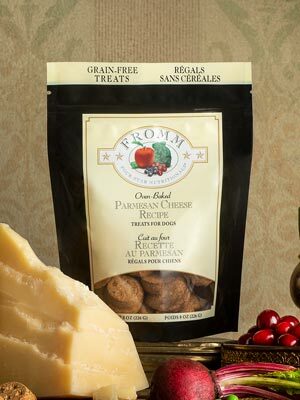 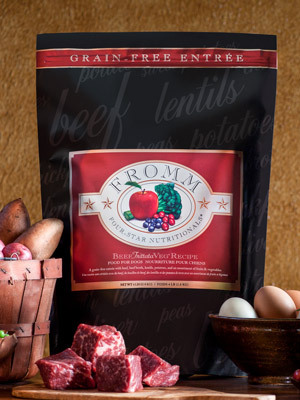 We also have customer loyalty programs available on many of our foods. 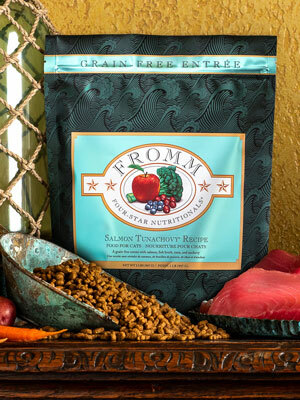 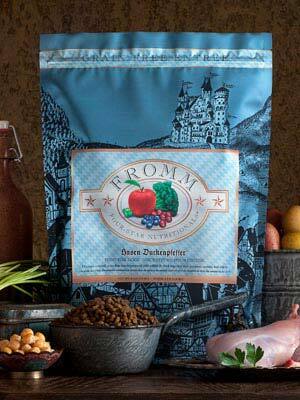 Ask us how you can earn a free bag of pet food. 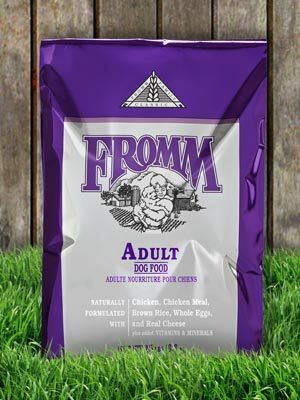 Free delivery for orders over $49 within a 15 mile radius. 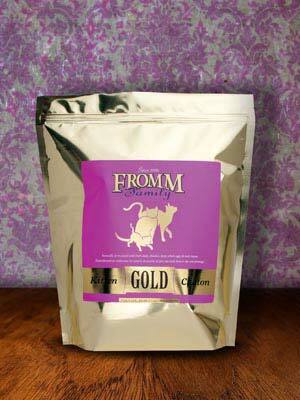 Minimial fee for orders under $49 or outside of 15 mile radius. 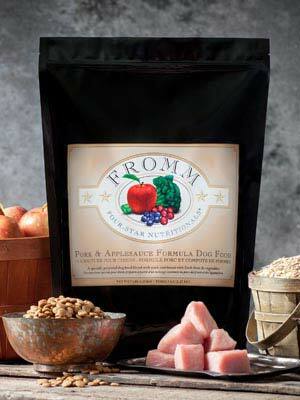 Orders can be placed online or over the phone. Special order items can be ordered.